So, should you get this one? At full price, I’d say maybe. There are other players at this price like the Lenovo C630, the seemingly-always-on-sale Pixelbook, the fantastic HP x360, HP x2 and likely a few others as we get into 2019. 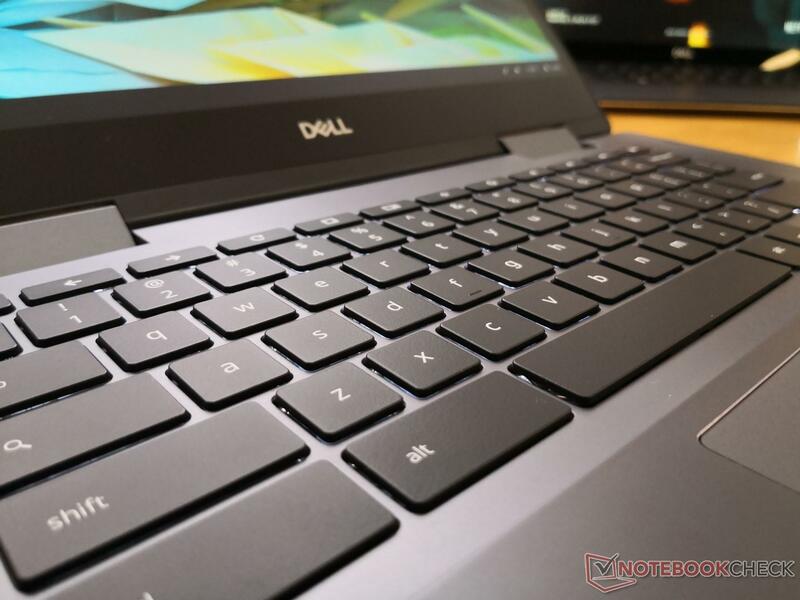 To this point, no Chromebook gets everything right, but Dell has checked a ton of the boxes with the Inspiron. 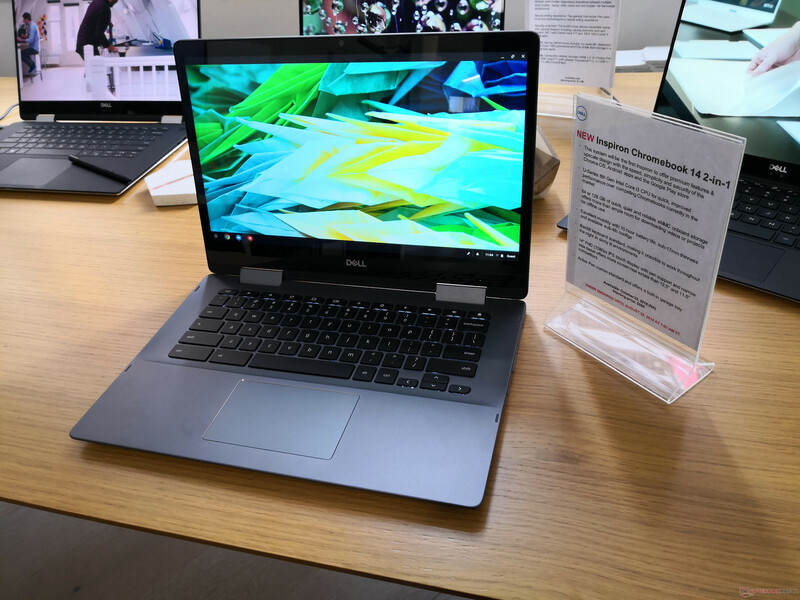 Dell's new Chromebook brings a bit of quality to the Chromebook market that - unless you've been wanting to spend £999 - has been sadly lacking. If you want Chrome OS, it's hard to think of something that's better value. The Chromebook 14 2-in-1 is an interesting attempt to offer a mid-range Chromebook, and it’s hard to deny that it will stand out in the marketplace. 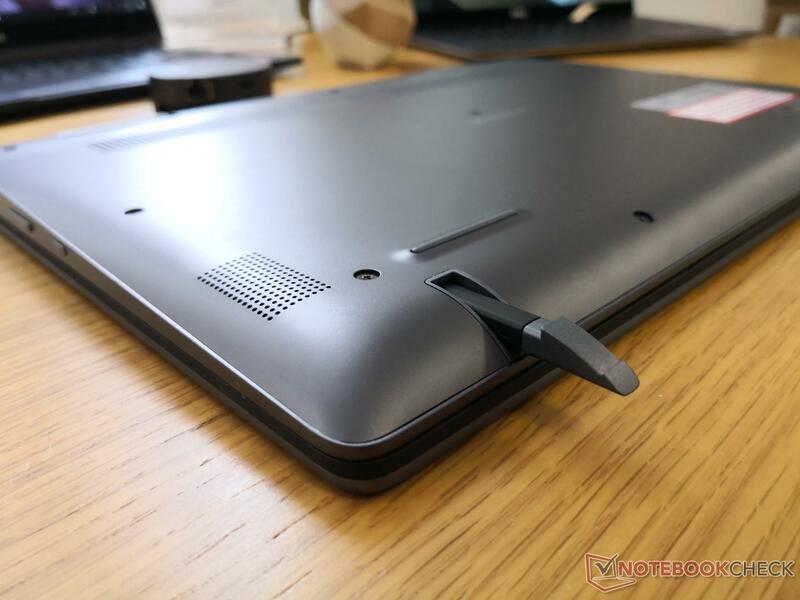 Perhaps surprisingly it’s the specs that are the most impressive - a Core i3, 128GB storage, Full HD display - while the design feels a little workmanlike. 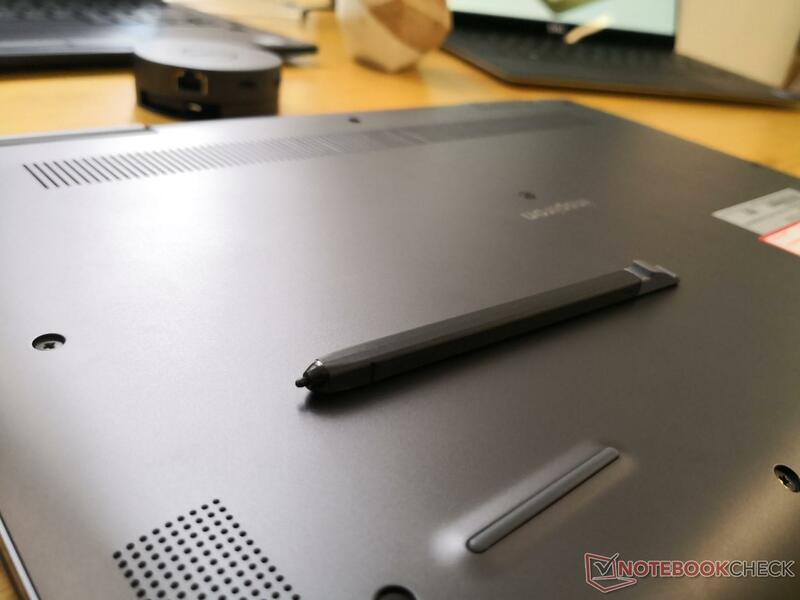 We’re intrigued by Dell’s entry into the premium Chromebook space with an impressive screen and built-in stylus. 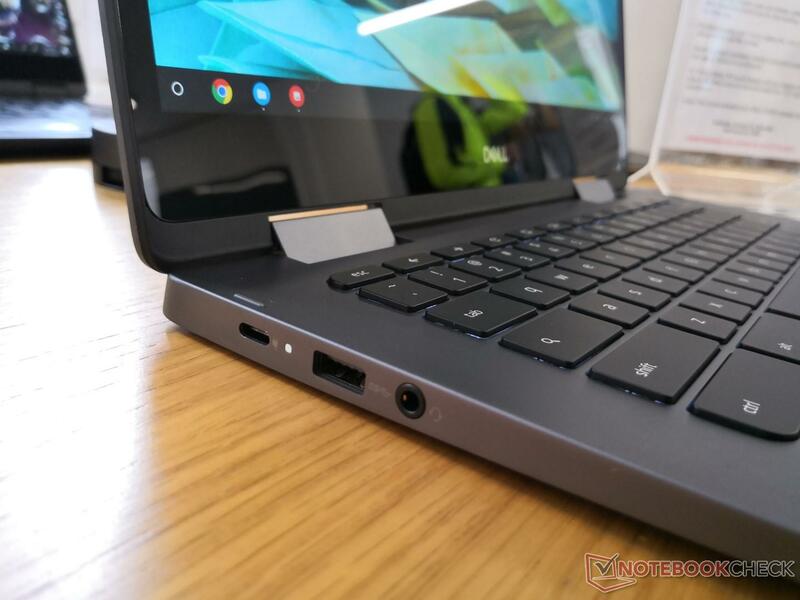 Only a full review will tell whether the Dell Inspiron Chromebook 14 2-in-1 was successful, but it’s so far, so good. The Dell Inspiron Chromebook 14 2-in-1 features a 1920 x 1080 pixel IPS touchscreen display, a 360-degree hinge that lets you use the computer in tablet, tent, stand, and laptop modes, and a Wacom EMR pen for pressure-sensitive input. The pen tucks away in a slot in the bottom of the computer when you’re not using it. 1.74 kg: Este peso es típico para tablets muy grandes, subportátiles, ultrabooks y convertibles con una diagonal de pantalla de 11-13 pulgadas.